At the end of the year it’s quite common to think about the results accomplished and missed on the last twelve months. 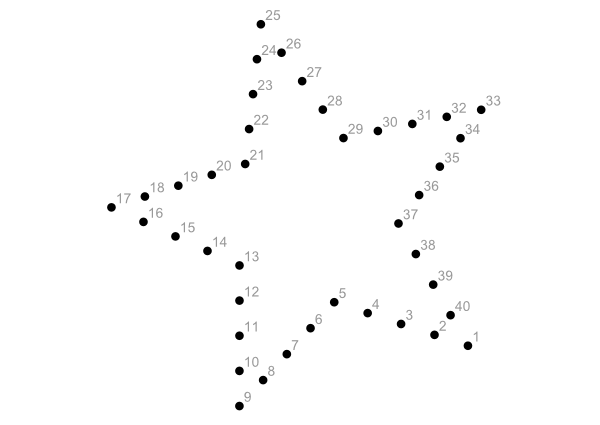 So I look backwards connecting the dots to see what’s the hidden picture that pops out and look forward to plan my next twelve months with some margin of change. During 2017 I’ve attended a few events across Europe and USA. Working for a VAR I receive invites to attend many events from vendors. Actually all the vendors I work with has at least one main event per year, it’s not possible to attend them all. I consume a lot of recordings and slides from events, attending in person only when I think being physically on-site actually adds value. I missed WLPC again after attending in 2014 and 2015. WiFi is still part of my job but not as relevant as before. Videos of WLPC are available online. I use certifications as a path to study and understand some topics and keep my skills updated. Compared to the early years of my career now what I read/study is less related to a specific certification so I reduced the number of exams. This year I started with Prince2 Foundation. An online video training and the official manual were enough to prepare and pass the exam. The lessons learned improved how I manage projects. The next certification was CWDP that renewed my CWNA. I’m not involved in site surveys anymore but still WiFi networks are my passion and this design certification is quite useful. After two new certifications I renewed my CCIE. The original plan was the Security track written exam but I had not enough time to prepare. Maybe next time. 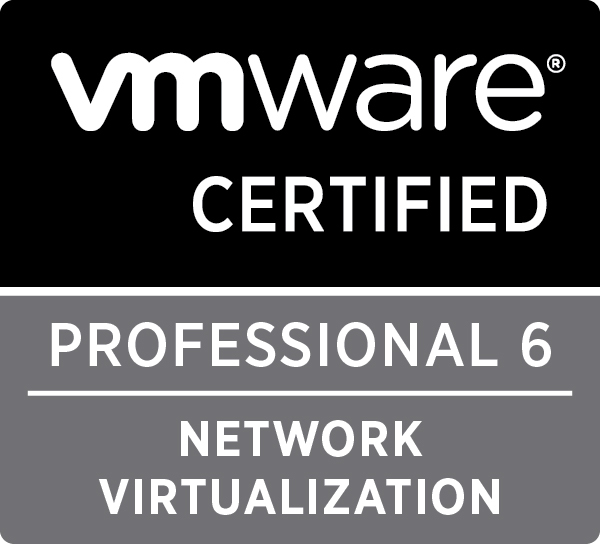 Last exam of the year was VCP6-NV. I used my VCP5-DCV and Cisco certifications to skip the required training and go straight to the exam. I really enjoyed to see the network from another point of view. 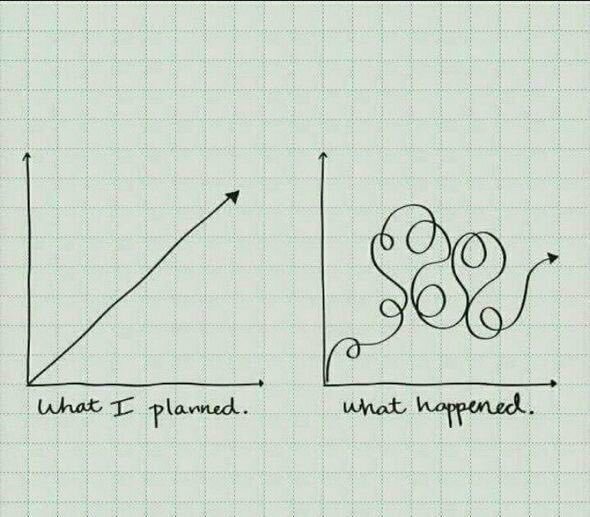 I still don’t have a clear plan for 2018. I will attend Cisco Live in Barcelona in January and start reading AWS documentation for AWS Certified Advanced Networking - Specialty. AWS is not part of my job today but I try to have at least a basic knowledge to be able to discuss with customers, skills will come later if projects actually start. I’m really enjoying reading “Building Data Centers with VXLAN BGP EVPN: A Cisco NX-OS Perspective” so maybe I’ll try to move to the DataCenter world that is quite different that the usual Campus networking. For Security I’ll start working more with Cisco FTD so the official Cisco Press manual is already in my reading list. Python and network automation are skills I’ll try to improve adding some of them on all the projects I work. As I did before I’ll try to add as many dots as possible and hope they will make a sense when joined next year.